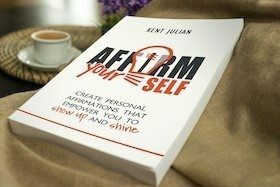 Kent Julian has discovered a secret to success that will help you take a huge stride toward moving from DREAM to DO. 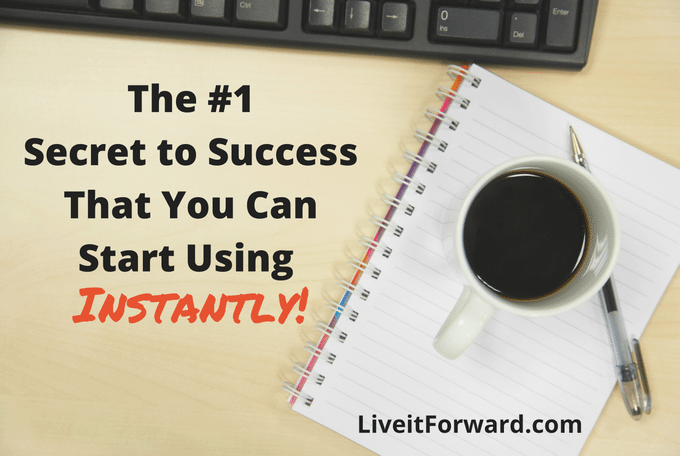 And the best part about this secret is you can start using it today! 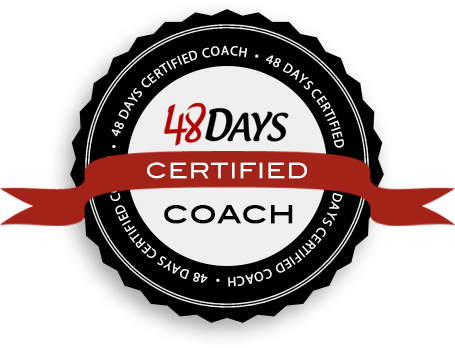 The secret is all about effectively reaching out to others who have become successful and finding out how they did it. In episode 032 of The Live it Forward Show, Kent Julian shares insider information about Reverse Interviewing and how it can help you move from DREAM to DO. If you want to be successful in your life and business, this episode is definitely for you! 2. Kent gives a quick update about his most recent speaking events. Reach out to others who have become successful and learn what they did and how they did it.